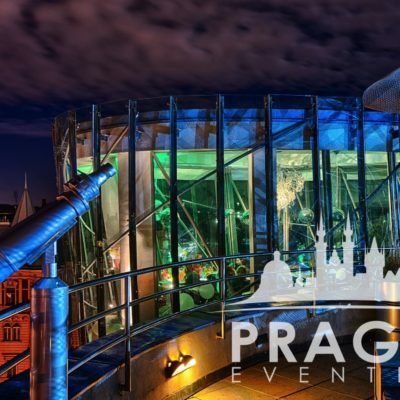 « Previous "BIOTRONIK" | Next » "VERTIGO GANGSTER PARTY"
A weeklong incentive program for a very elite group of the highest performing University students in each of their fields of study. 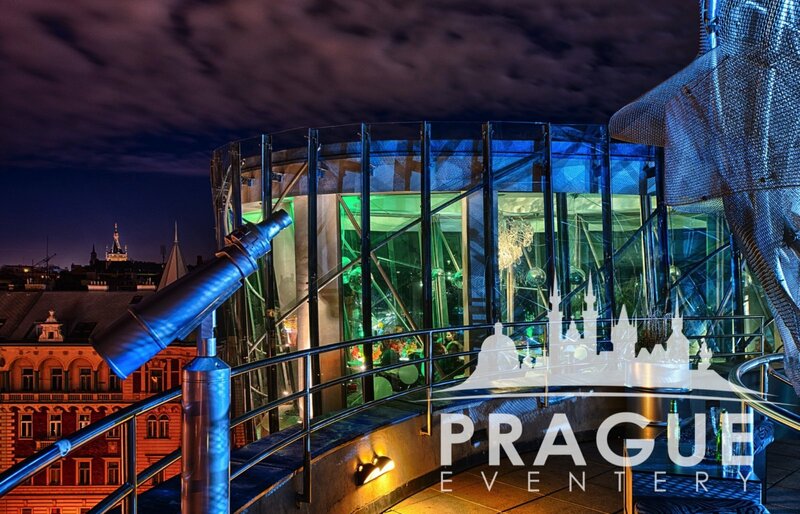 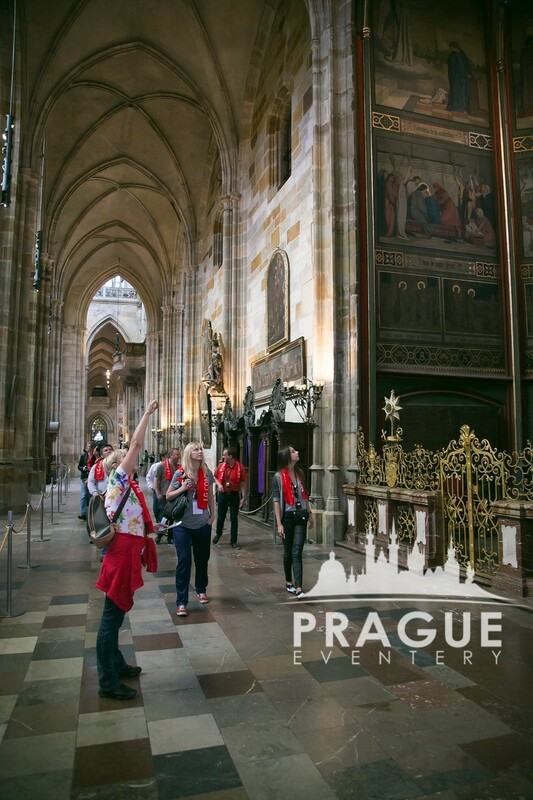 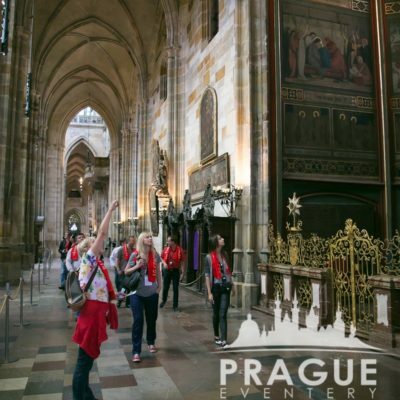 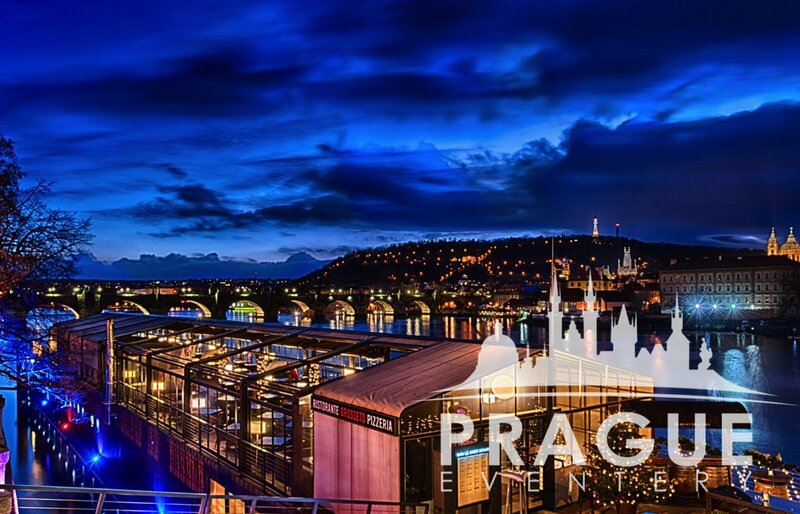 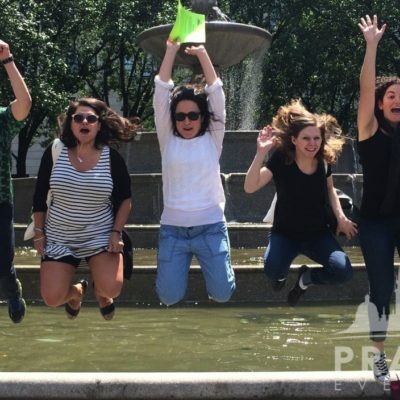 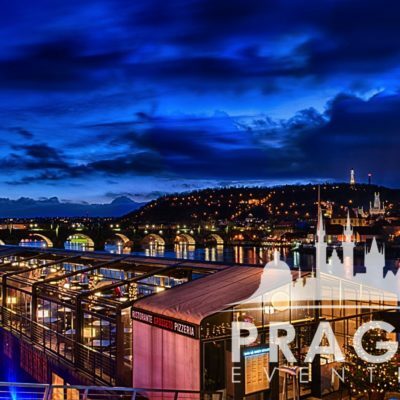 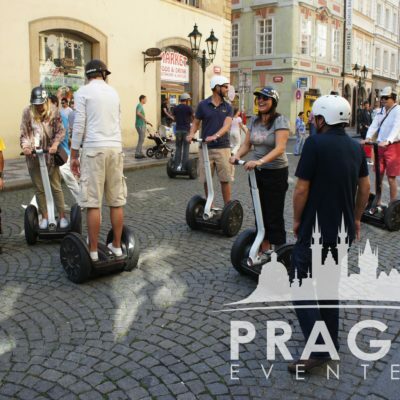 The program was designed to incorporate the historical significance of Prague, Fun team building programs, several evenings of performances and dinners, as well as accommodations and transportation during the entire stay. 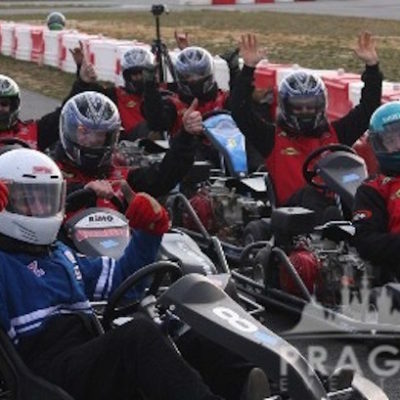 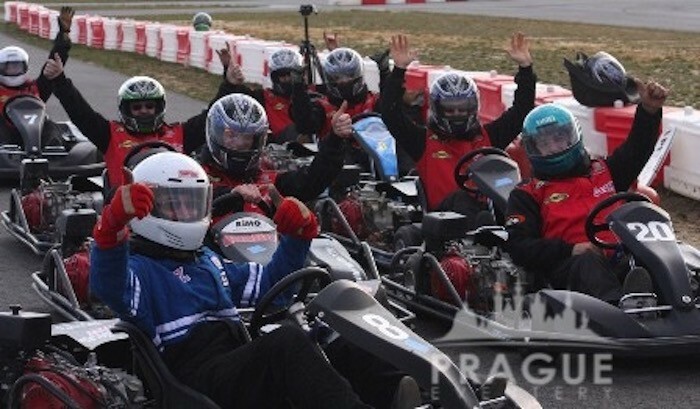 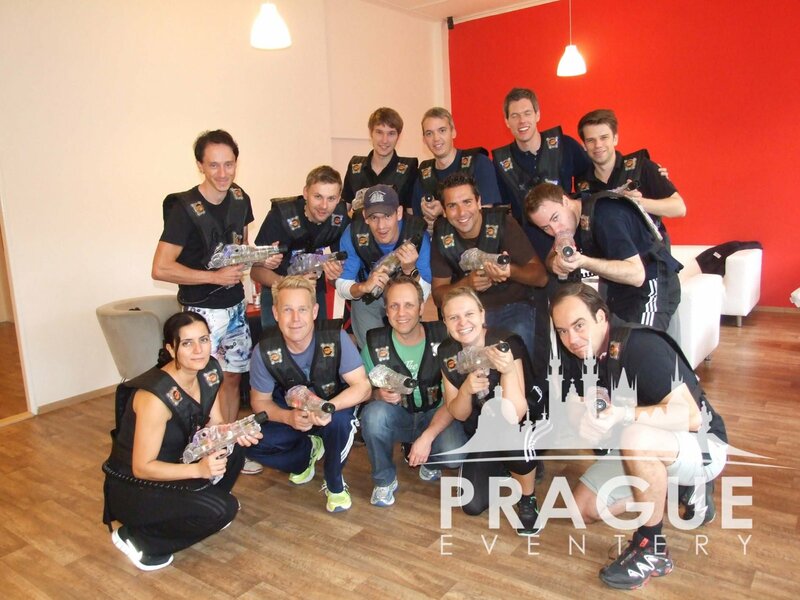 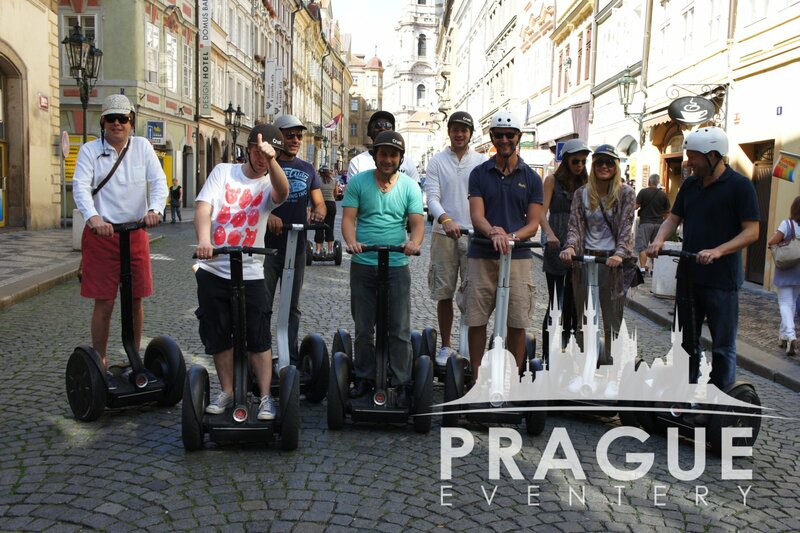 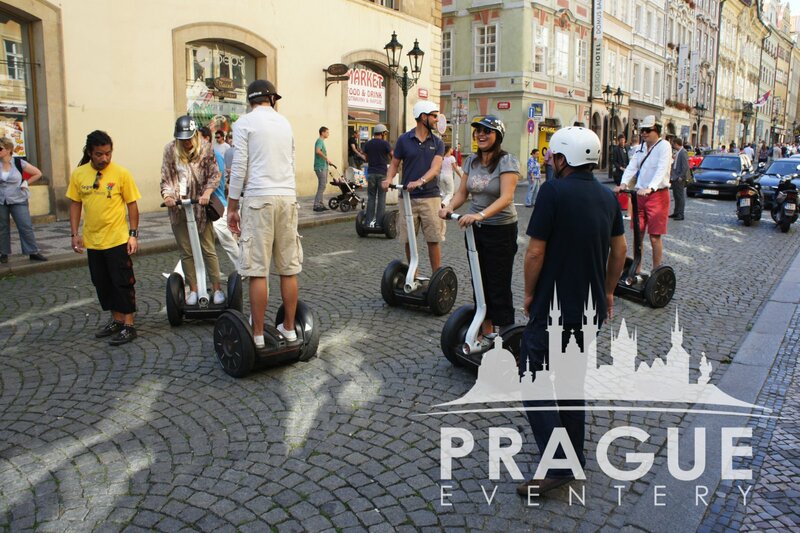 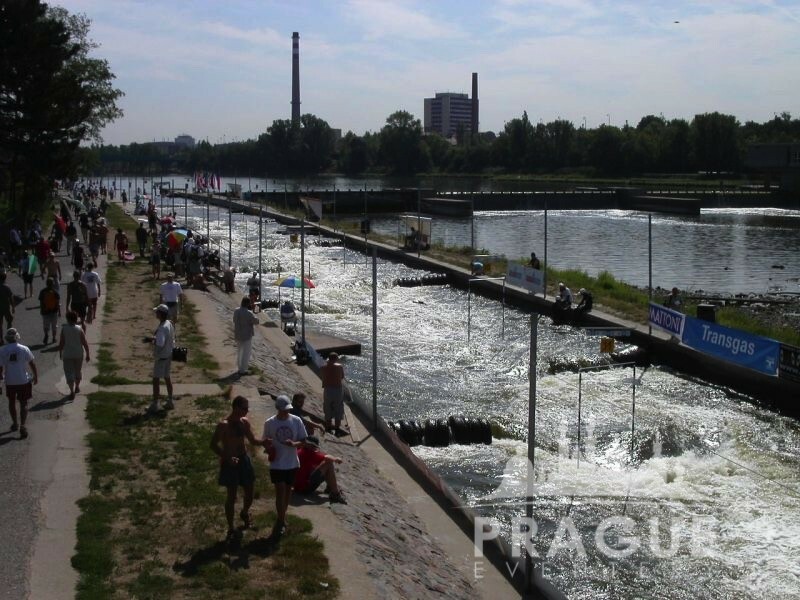 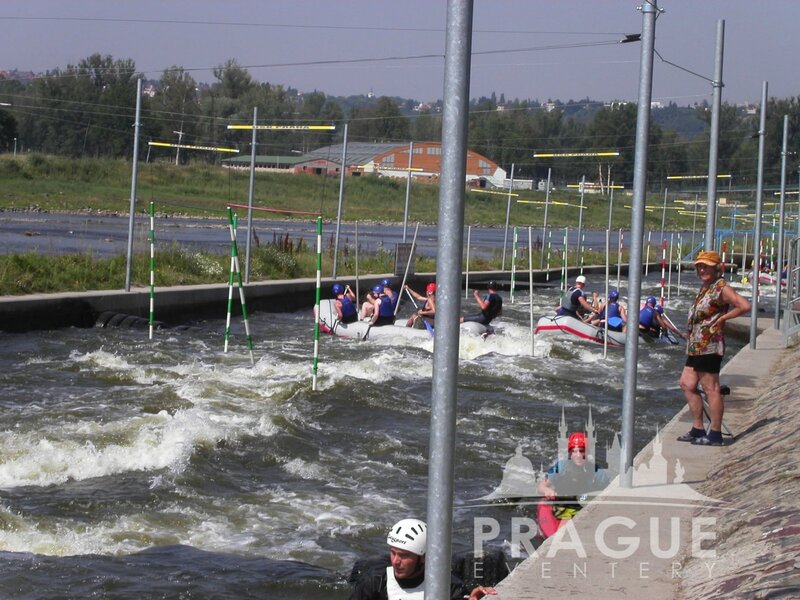 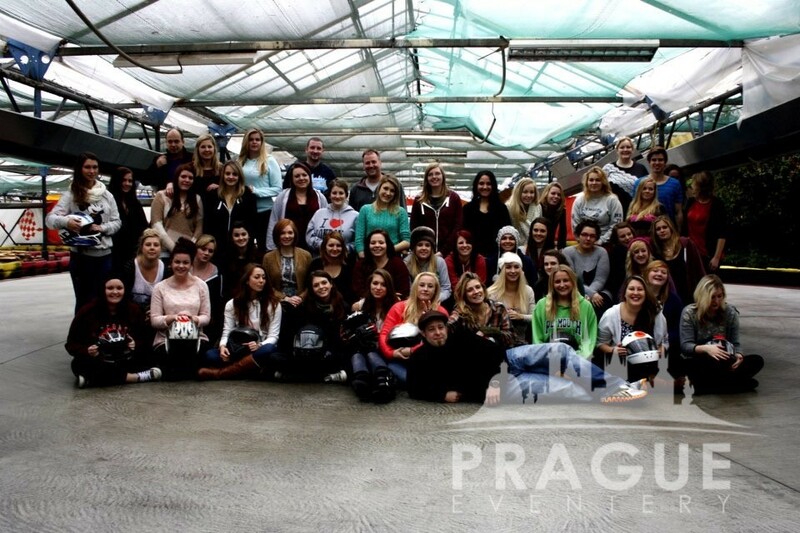 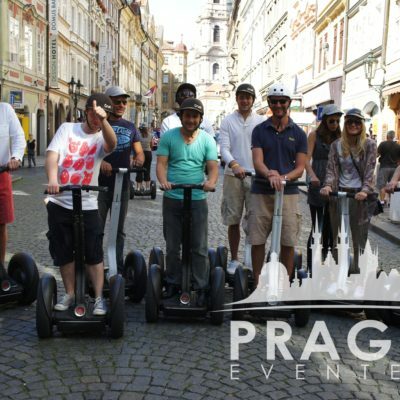 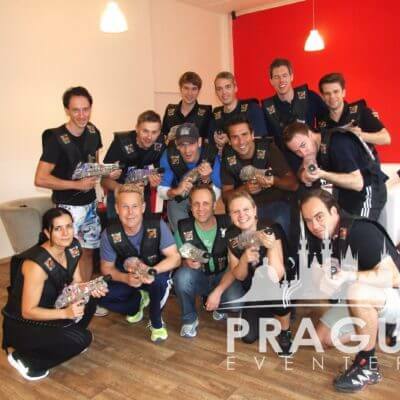 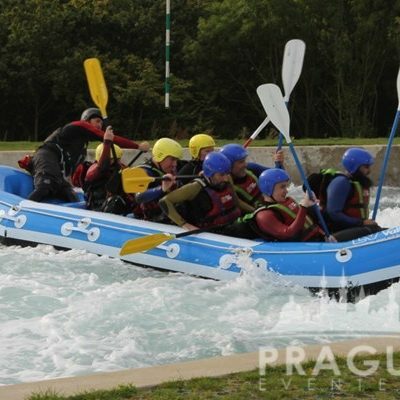 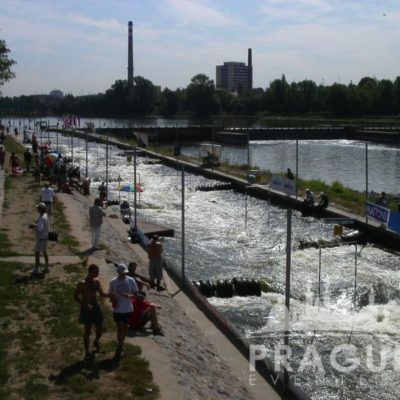 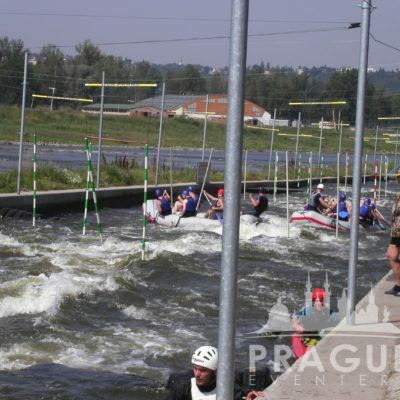 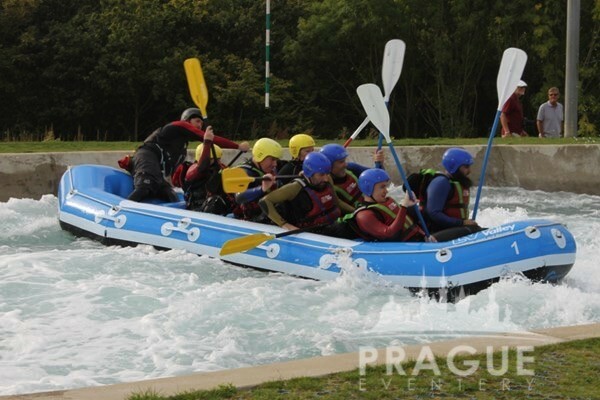 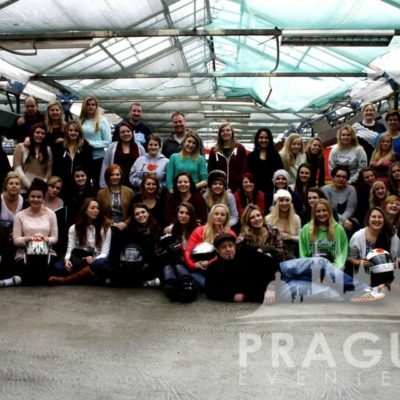 In addition to private VIP tours of the most renowned historical landmarks such as the Prague Castle, Strahov Monastery, and Prague Jewish Quarter, the group also experienced a white water rafting activity, indoor sky jumping, learned traditional Czech cooking in a cooking studio, as well as segways and a scavenger hunt program.